Prime Minister Abiy Ahmed has appointed 16 cabinet ministers following parliamentary approval from the House of People’s Representatives. The new cabinet which includes the reshuffle of six ministers and the appointment of ten new ministers, is part of the reform process to address public grievances. 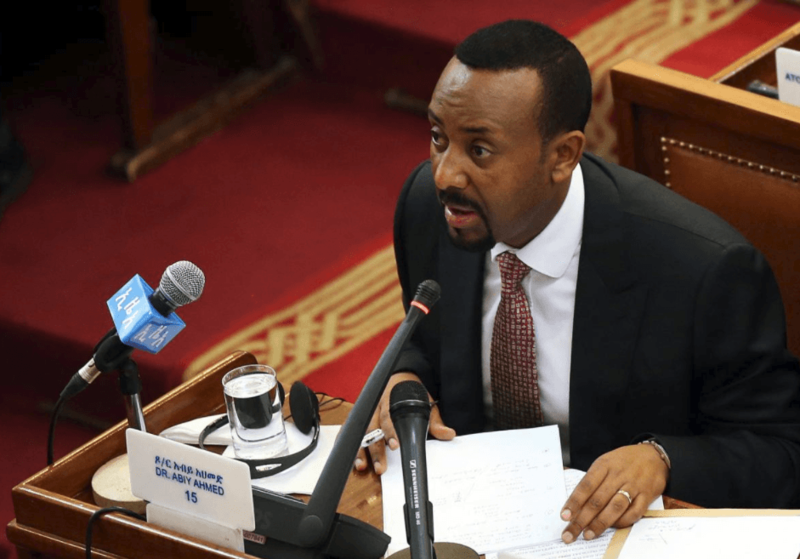 Addressing the parliament, PM Abiy said the ministers should administer their new roles by fighting corruption and ensuring good governance. 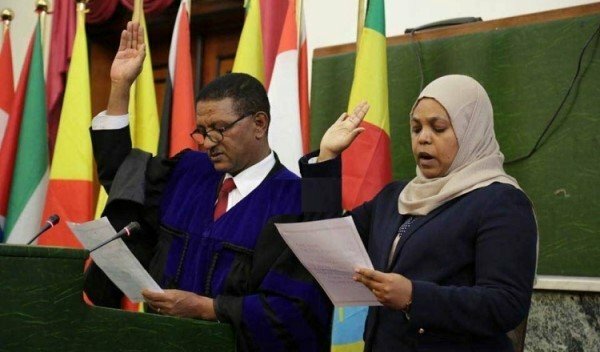 In related news, a new speaker of the House of People’s Representatives (Parliament) was also elected, replacing Aba Dulla Gemeda who had served as speaker for six years. Muferait Kemil, the former Women and Children Affairs Minister, is the new speaker of the House of People’s Representatives – the first female to hold the position. The House also approved the draft bill prepared to merge the Ministry of Farming and Natural Resource and the Ministry of Livestock and Fisheries into the Ministry of Agriculture and Livestock.